Now this is only the third Monday where I am doing a Fresh Threads post, and this week I decided to talk briefly about Premier Fits. 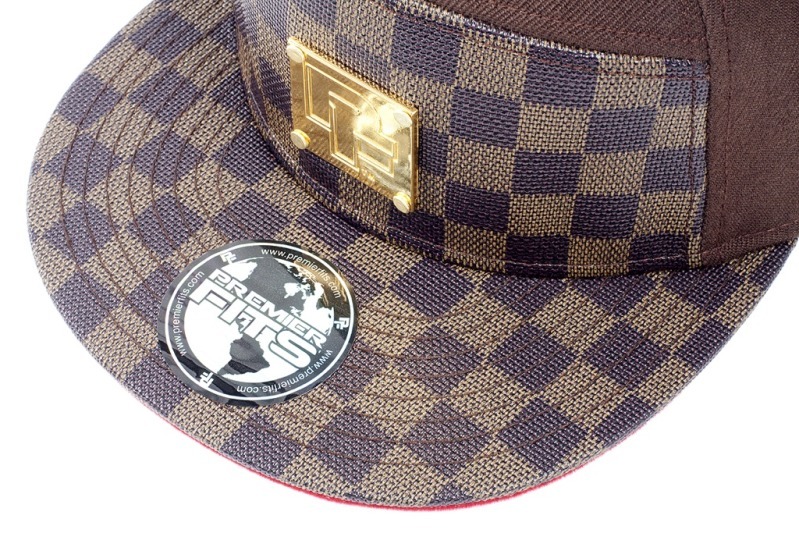 For the most part I wanted to focus this on clothes, but fresh hats and headwear are essential accessories to any tight style. 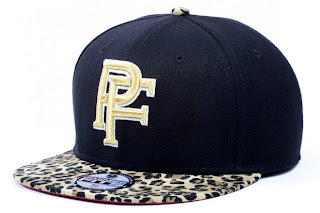 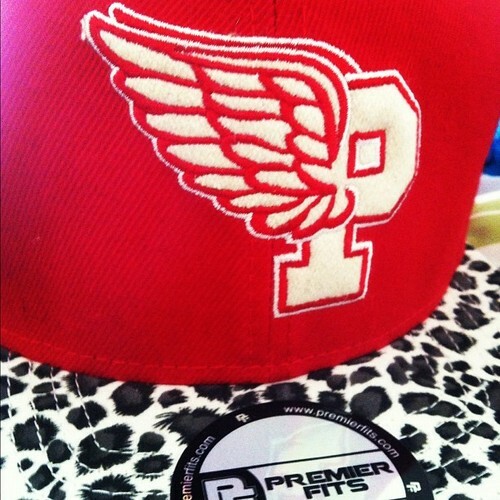 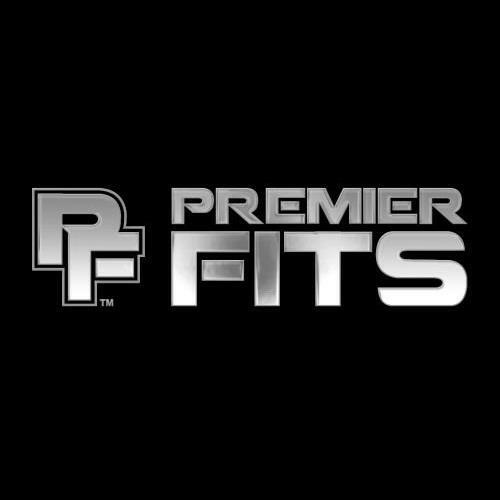 I myself am a big fan of hats, so when I came across Premier Fits on Twitter, I was pretty impressed. 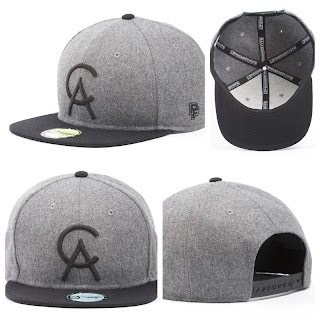 The company is not that old, but already is making some serious noise in the fashion world -- but it easy to see why with their nice collection of snapbacks, fitteds, strapbacks, and more. 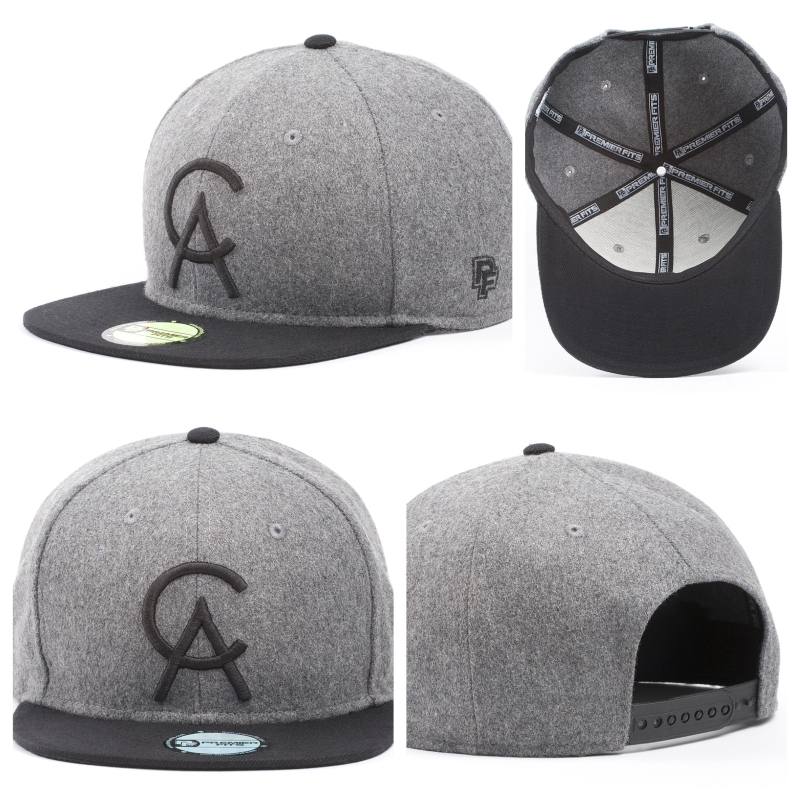 Another cool feature about this company is you can order a custom hat where they have an easy form to get started. Check out a few pics of some of their fresh selections below and make sure to click the links as well to see more.